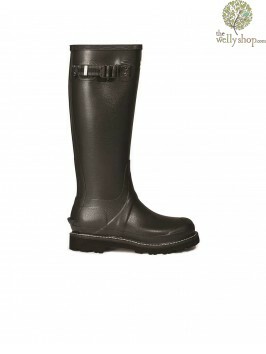 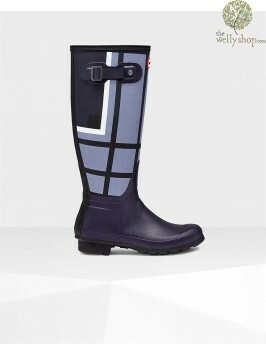 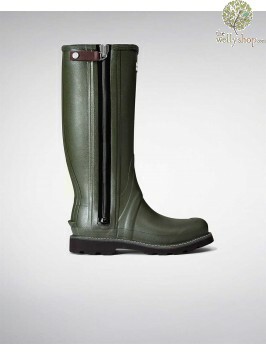 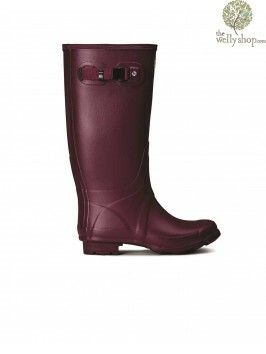 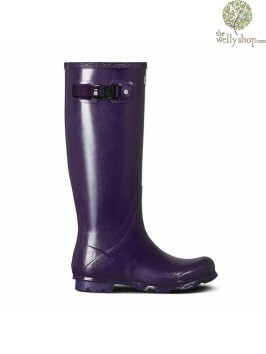 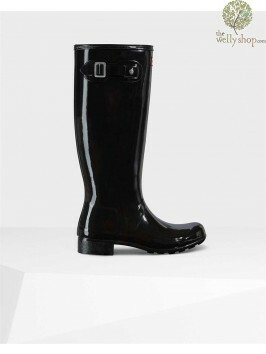 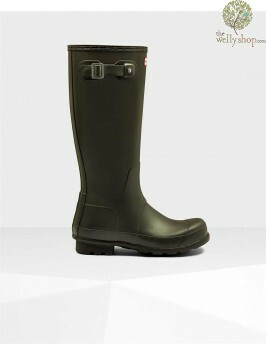 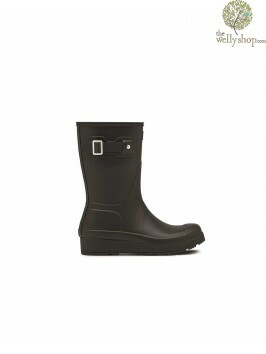 Hunter's Originals are the iconic British heritage wellington boots found at most Music Festivals. 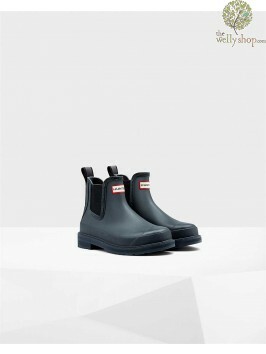 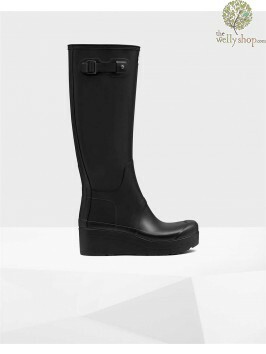 Hunter Wellington boots are both stylish and comfortable and have been spotted being worn by well know fashionistas including Kate Moss. 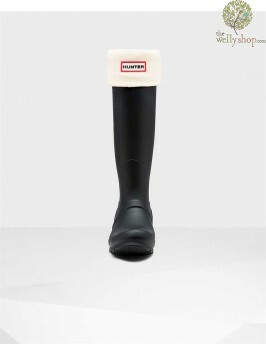 Hunter Boots hold a Royal Warrant for the supply of waterproof footwear to supply both Her Majesty the Queen and HRH The Duke of Edinburgh. 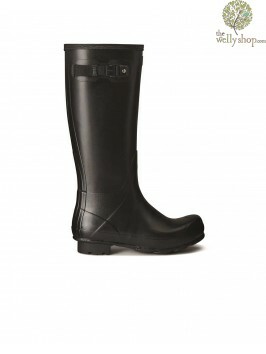 Hunter wellingtons are possibly the most well-known out of all the wellington boot brands. 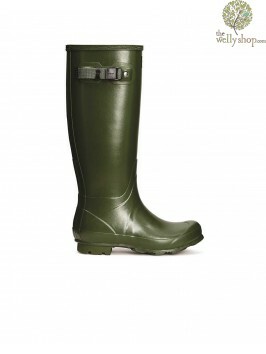 Hunter started their range tailored towards sporting wellies and hunting boots and then The Hunter Originals (the Original Green Welly) morphed into a plethora of colours. 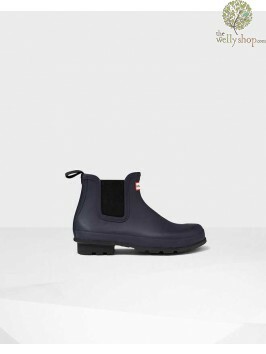 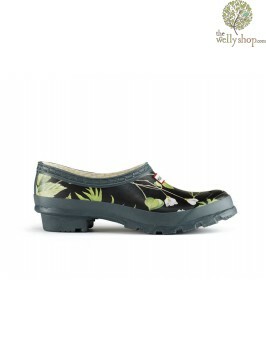 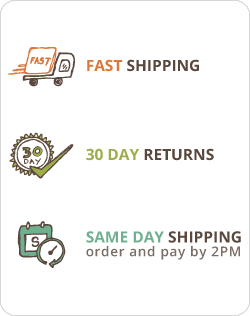 The range has recently been divided into two sub-brands - Hunter Original which also cover fashion accessories and garments, and Hunter Field which is for the more traditional range of footwear. 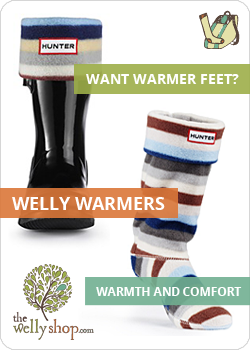 Hunter Tall Original Wellies are the best sellers from this range, closely followed by their range of Hunter Welly Warmers.